AMD Athlon X2 450, Athlon X4 840 and Athlon X4 860K (Kaveri). AMD FX-8370, FX-8370E, FX-8320E (Vishera). 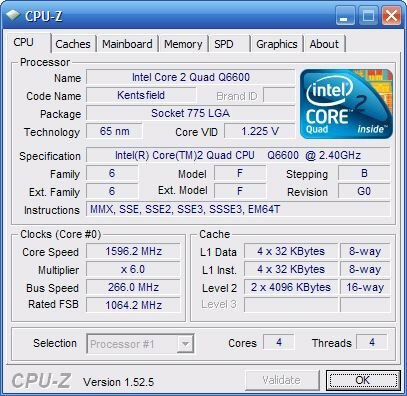 Improved support for Intel X99 chipset. Support for Microsoft Windows 10.